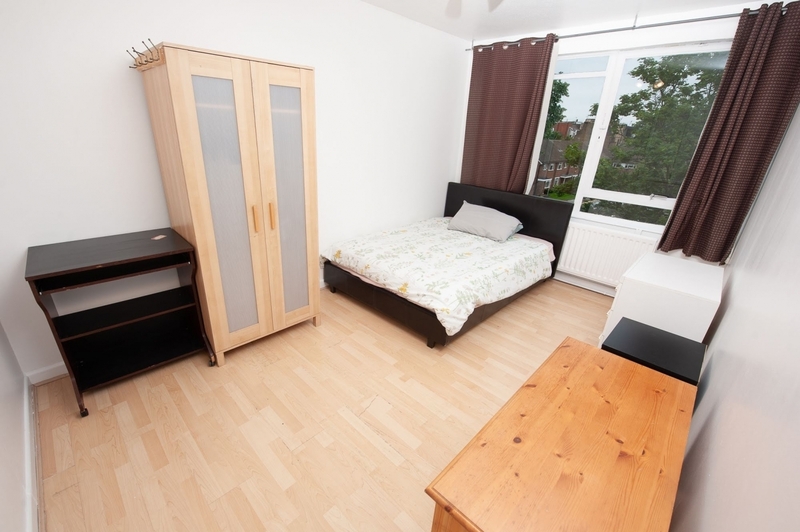 This stunning 6 bedroom home is situated in one of London’s trendiest areas. 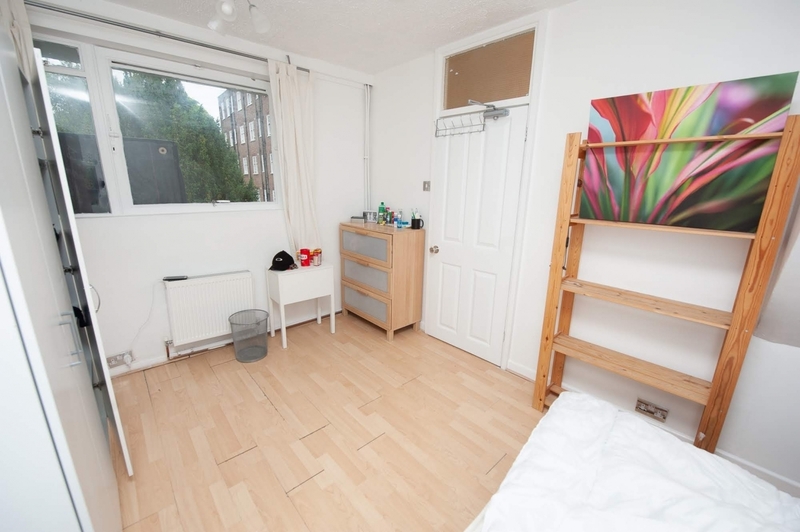 Putney offers a relaxed family vibe, as well as a fun and youthful atmosphere and has plenty of amenities to keep you exploring. 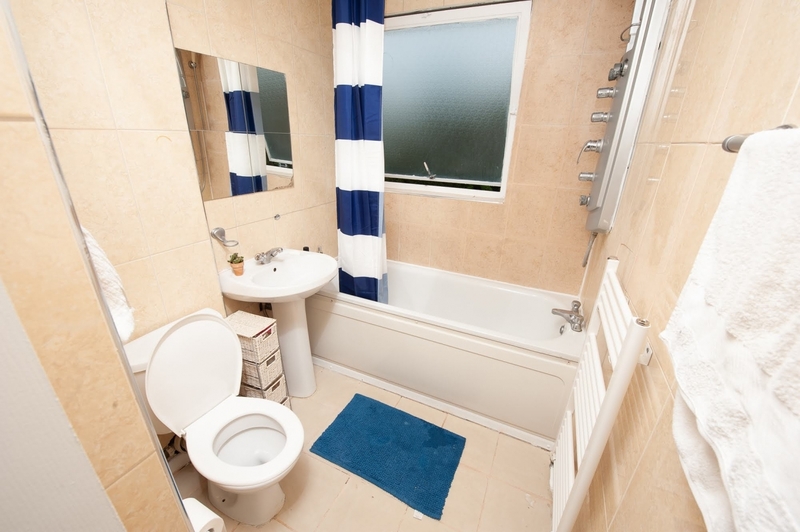 The flat is complete with 6 spacious bedrooms, one full bathroom, a separate toilet and an extra shower and a full kitchen. 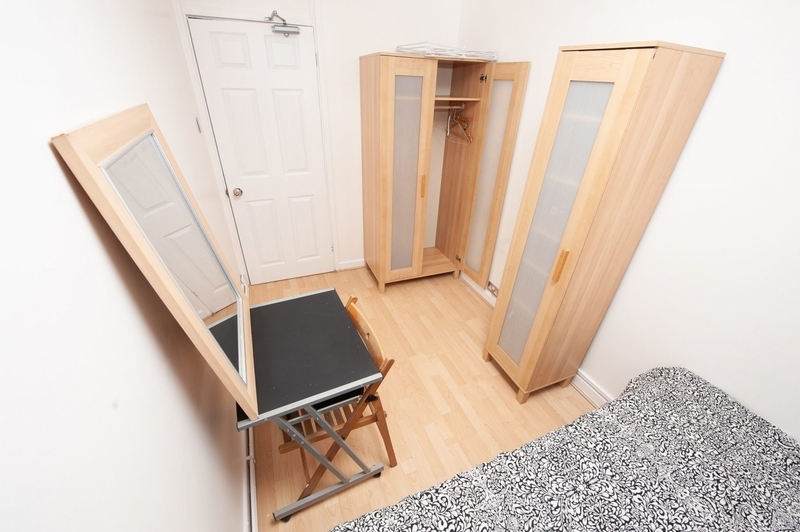 All of the bedrooms have ample storage - a wardrobe or closet and dressers in each one - ideal for long-term students and professionals. 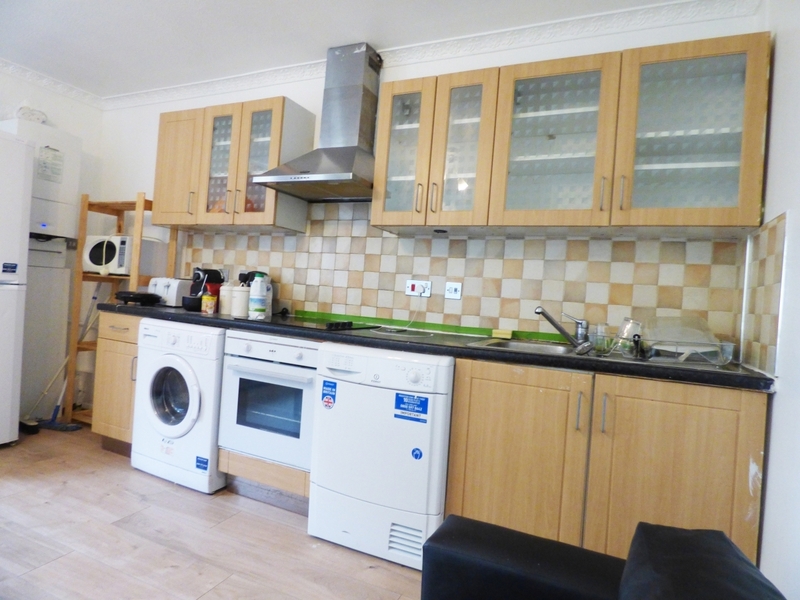 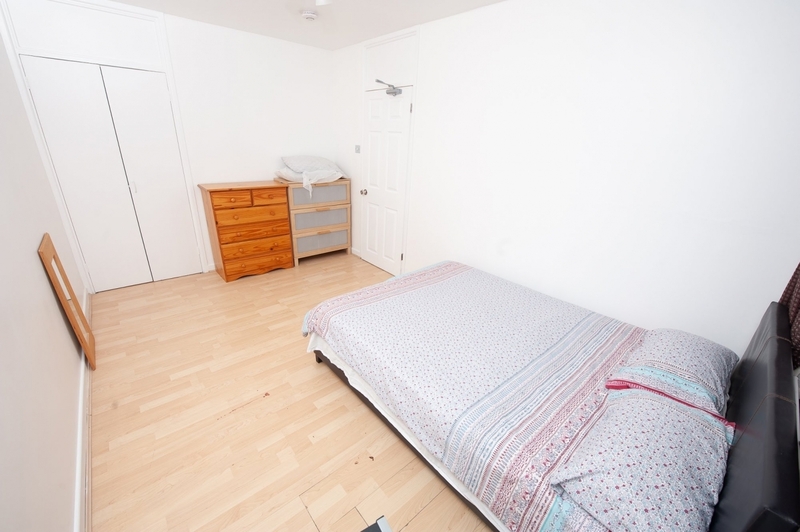 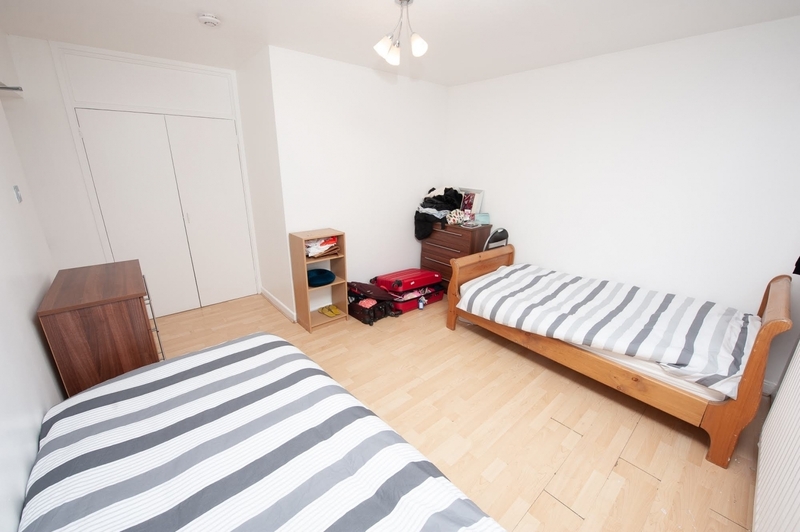 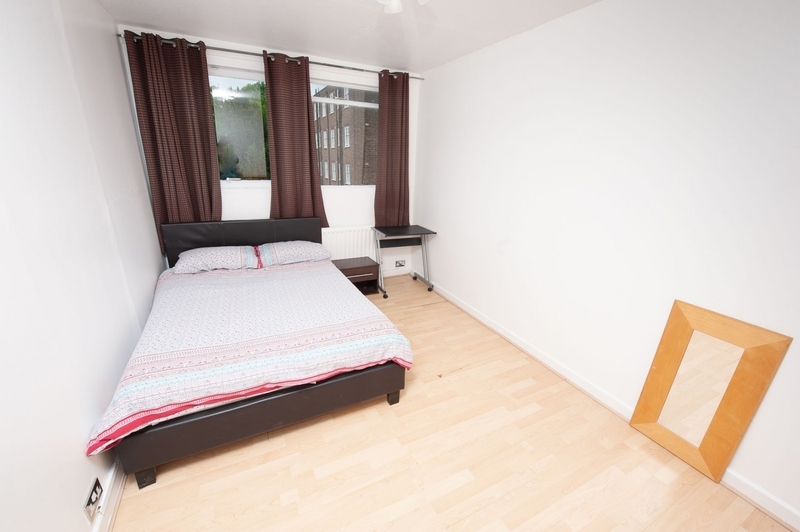 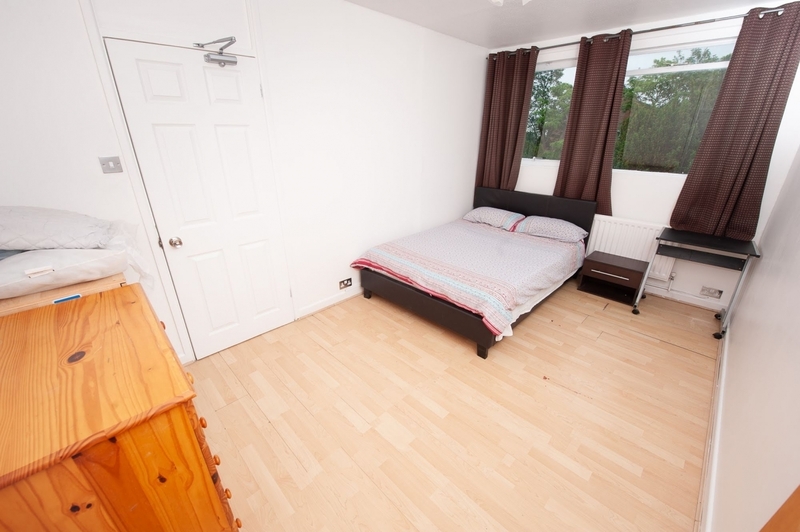 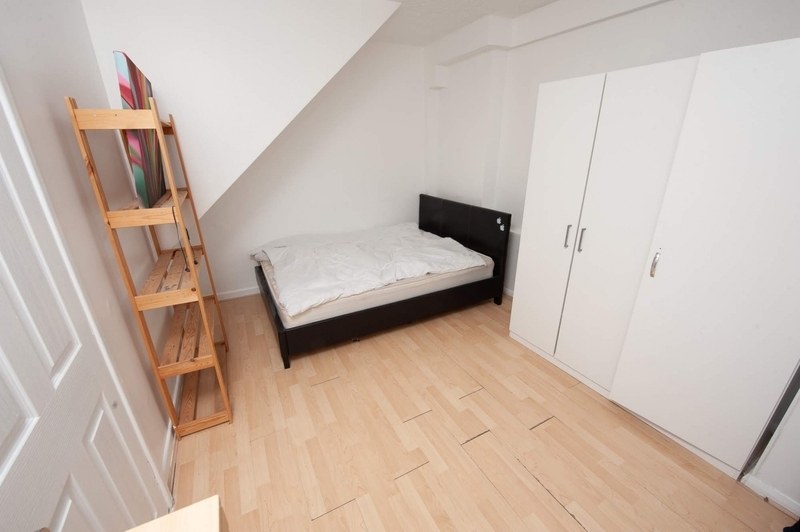 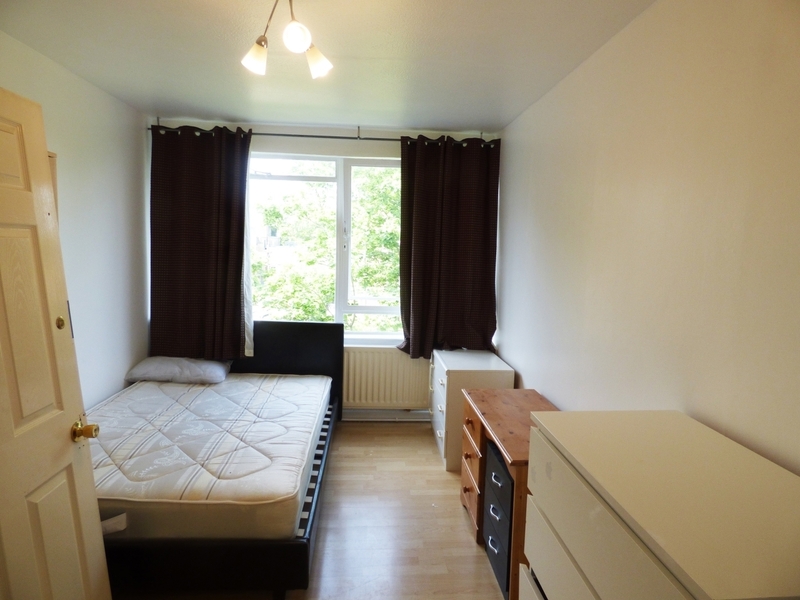 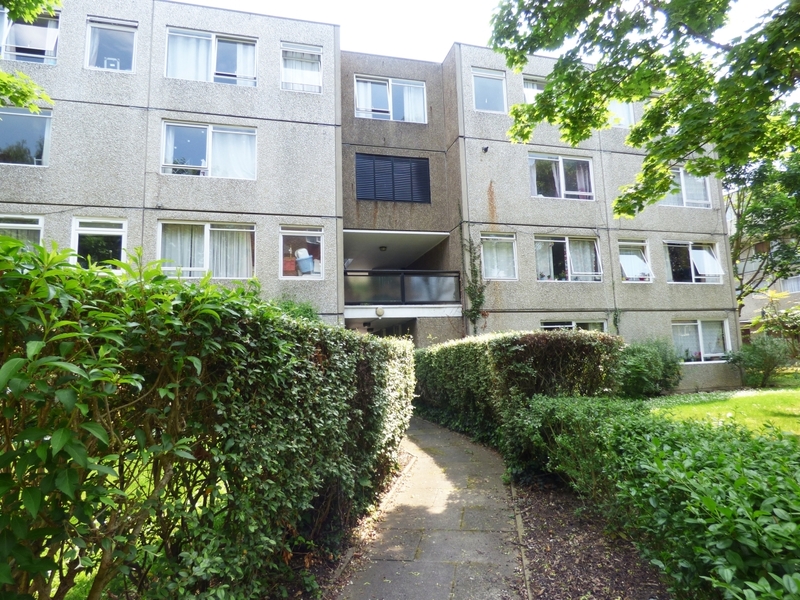 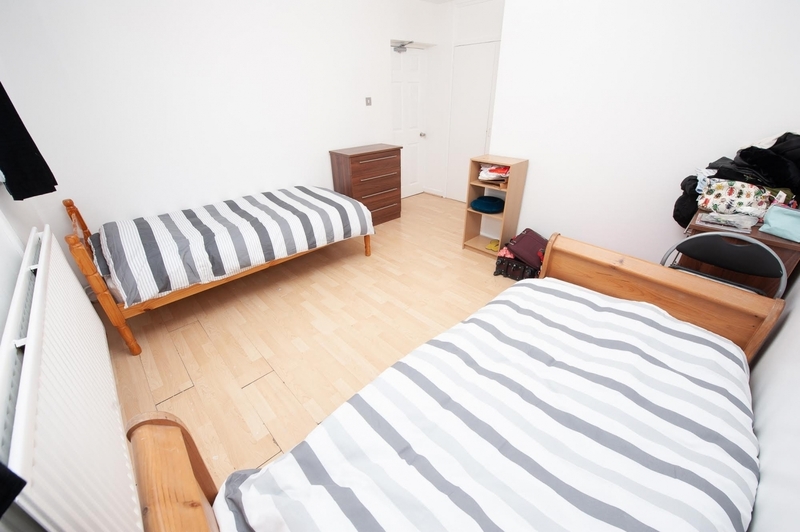 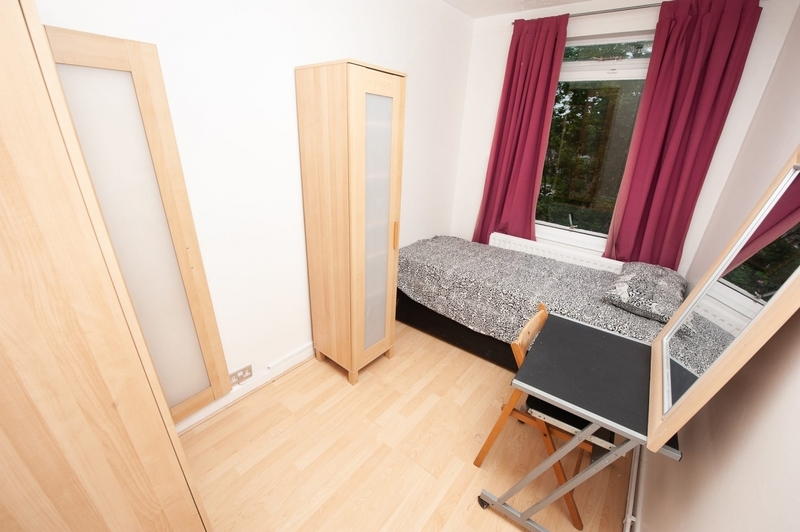 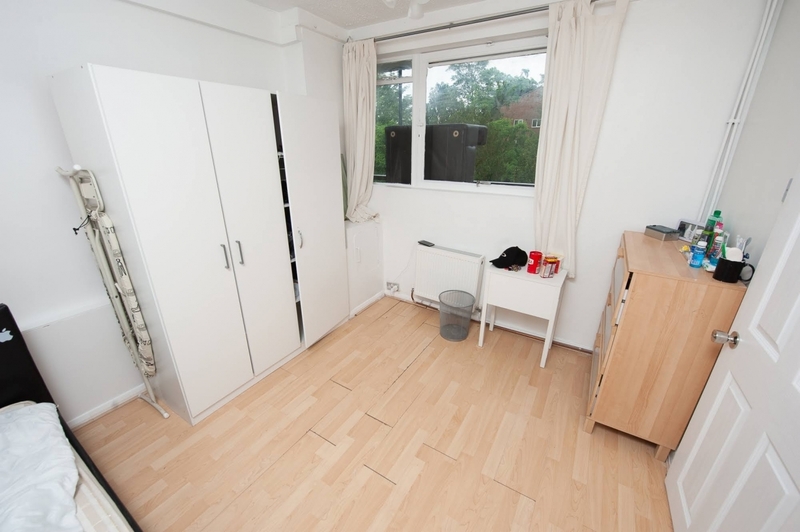 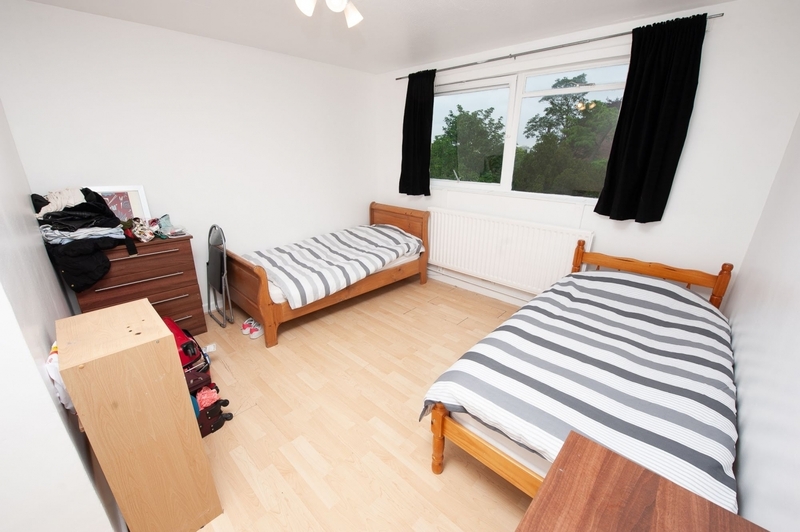 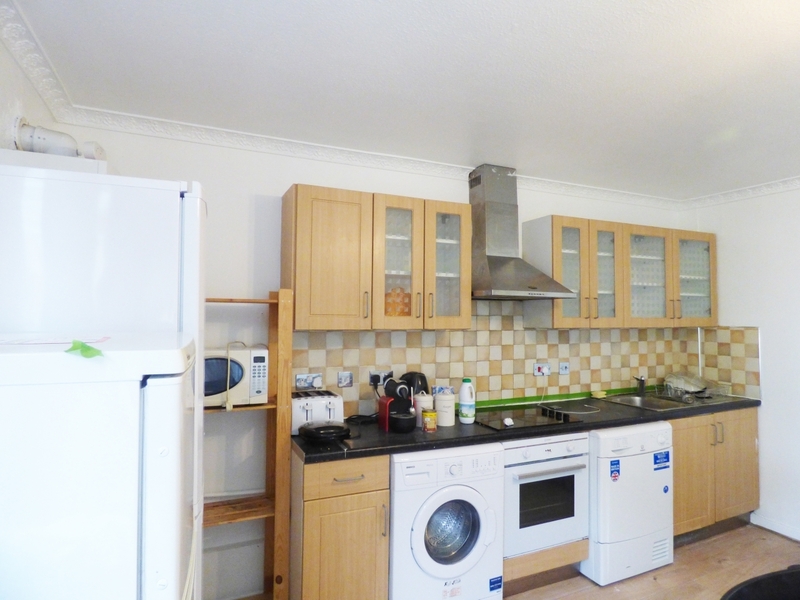 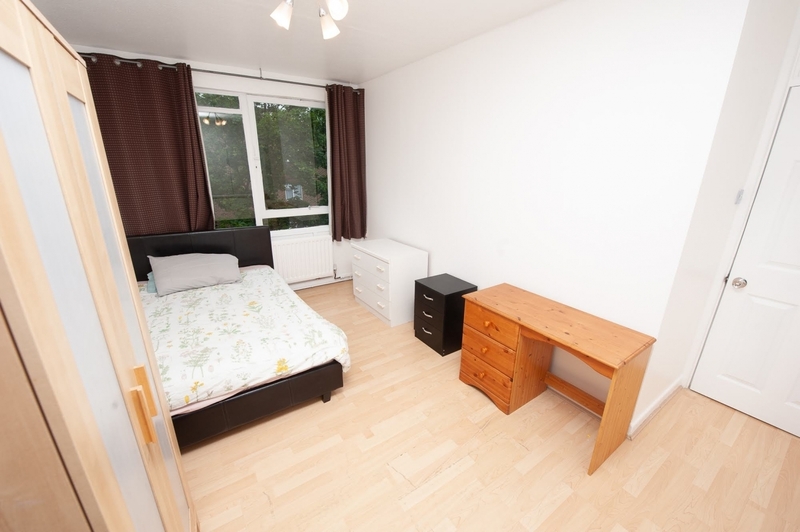 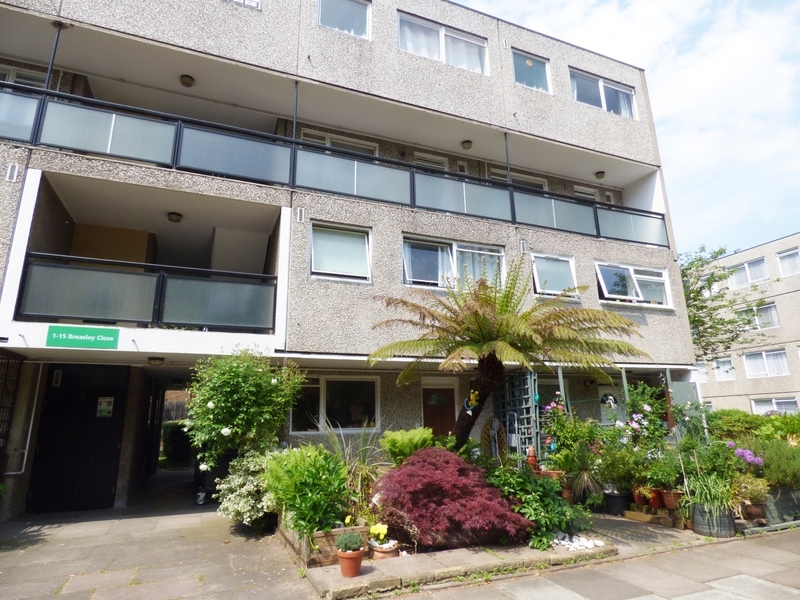 This large flatshare features a spacious common room and a fully equipped kitchen. 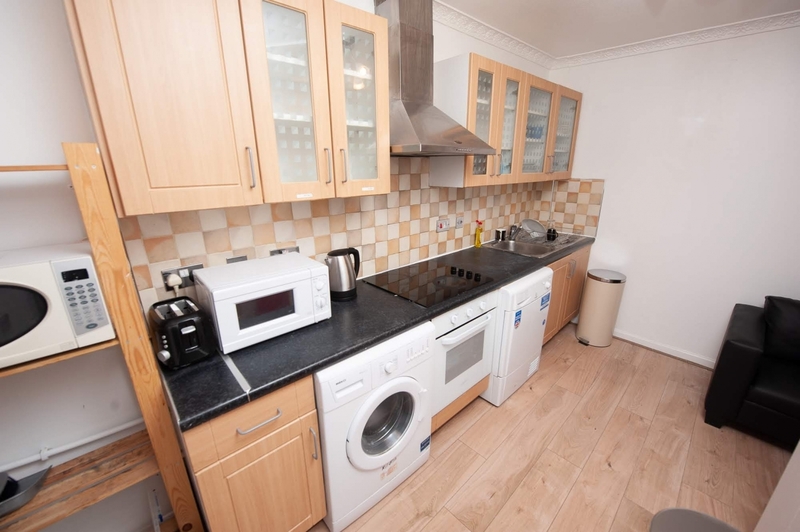 The kitchen includes a dishwasher, stove and oven, large sink with drying area, microwave, kettle, panini press, toaster, two fridges and freezer, plenty of cabinet space. 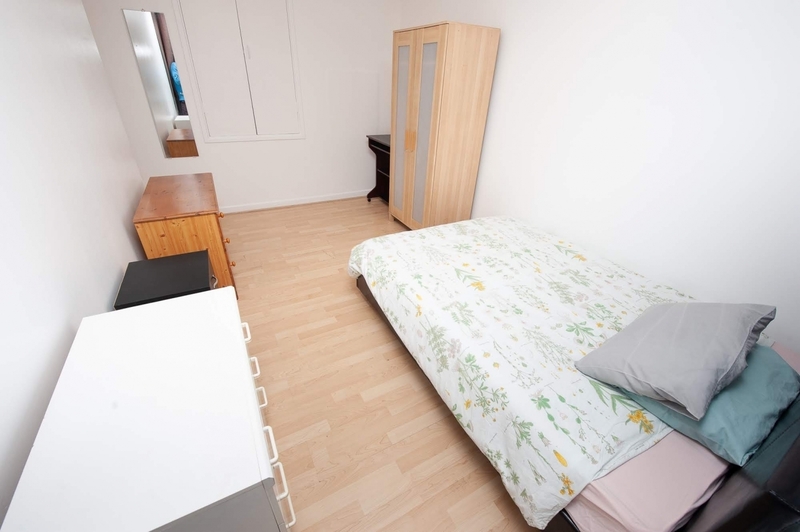 This flatshare is located a short 10 minute walk (or 2 minute bus ride) from Putney Train Station, which takes you directly to Waterloo Station in under 20 minutes. 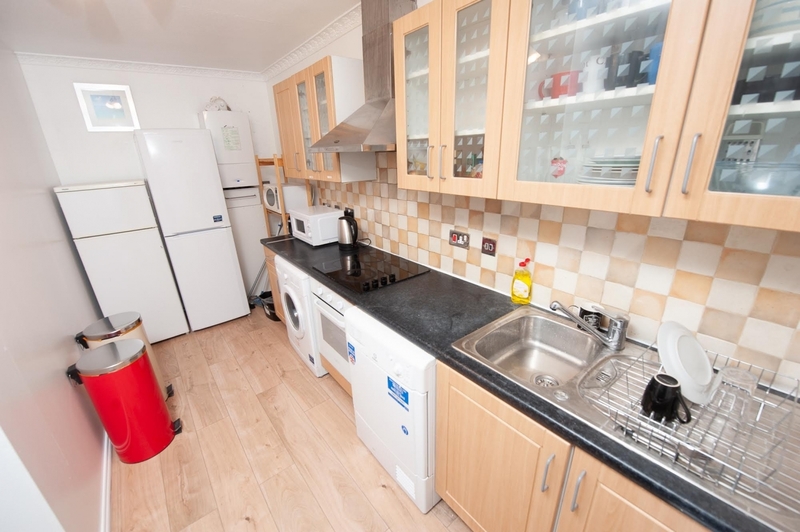 The home is also a short bus ride away from East Putney Station which accesses the District Line, connecting you to all of London. 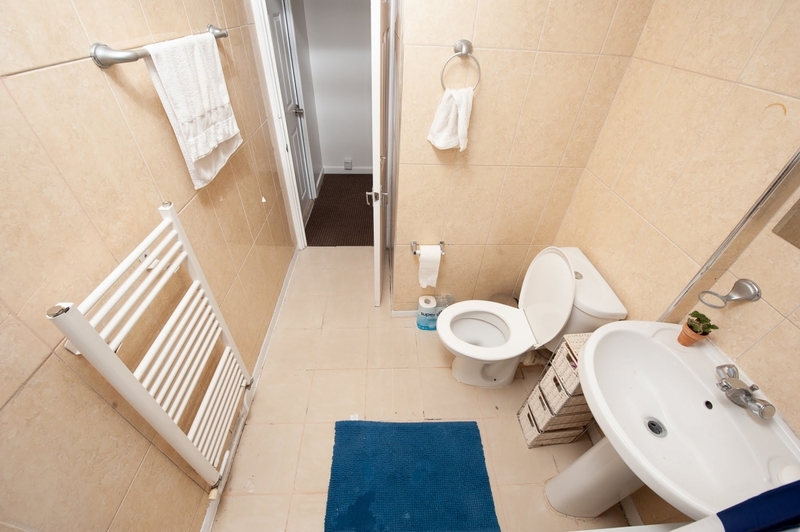 The area is full of relaxed pubs, good restaurants, cozy cafes, grocery stores, corner store and everything you could ever need.